Mike and Joey explore the issues of safety on the Internet. The Hollow Crown: Henry V premieres October 11 at 9 p.m. The Hollow Crown is a lavish new series of filmed adaptations of four of Shakespeare’s most gripping history plays: Richard II, Henry IV, Parts 1 and 2 and Henry V from Great Performances. 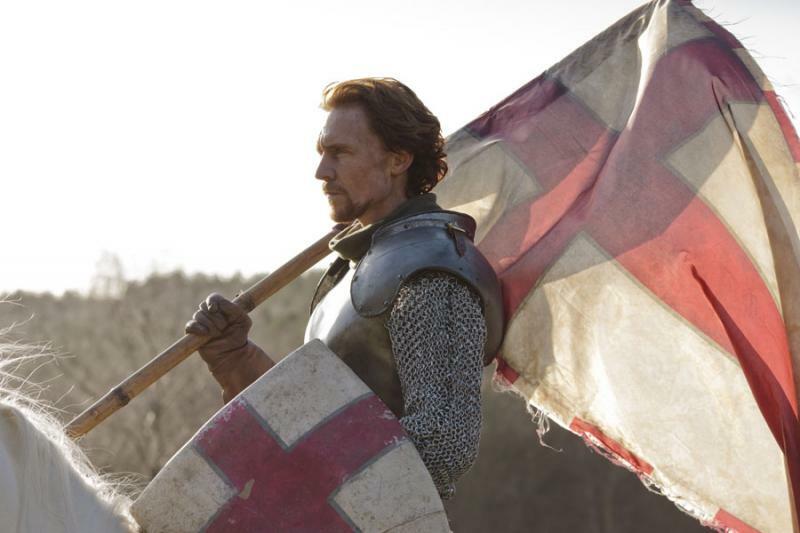 The series is completed with the premiere of Henry V on Friday, October 11 at 9 p.m. on West Virginia PBS.